I enjoy your site. Keep up the great work. Check out John Hussman's article today. 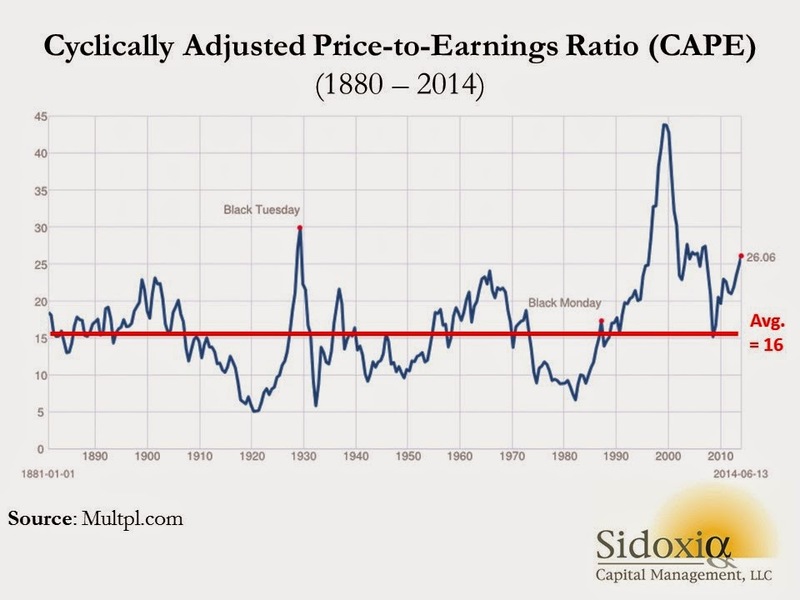 He mentions CAPE and that a more accurate number due to earnings is 32.